Using captcha on the registration page is quite common practice. This tool can prevent from spam and fictitious registrations performed by bots, as it requires user to type in certain characters in the relevant field. There are several types of captcha – one is a combination of letters and numbers, another one is image captcha when user needs to click on relevant pictures based on the instructions, or alternatively user has to type in the correct result of a simple mathematical operation e.g. sum or difference of two numbers. Now, pick the first widget: Theme –> Login: User Login. You can find the checkbox Use captcha at the bottom part of the window. Tick it and click on Save button. When you look at page preview you will see newly added element – captcha – on your registration form. 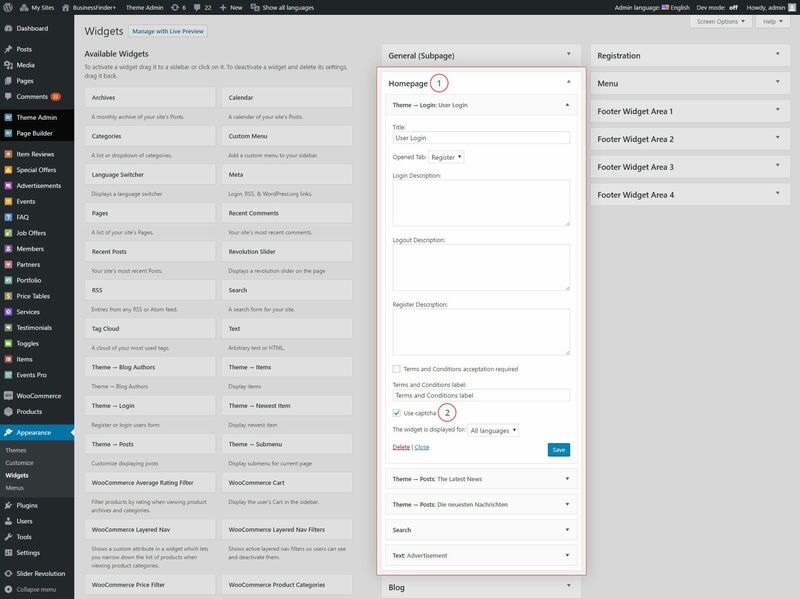 You can check the illustration How to turn on Captcha on registrations form in Directory WordPress theme in our video tutorial. That captach don´t work at all, everyday I receive lots of unvanted registrations. As you can see a part of all registrations emails received. please have a try reCAPTCHA plugin by google. 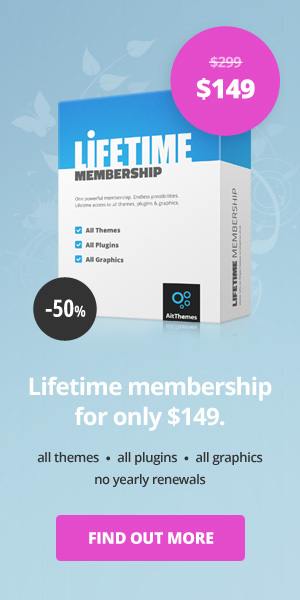 That mess up with the theme, I’ve tried several plugins and all do the same. After activated unable to login. 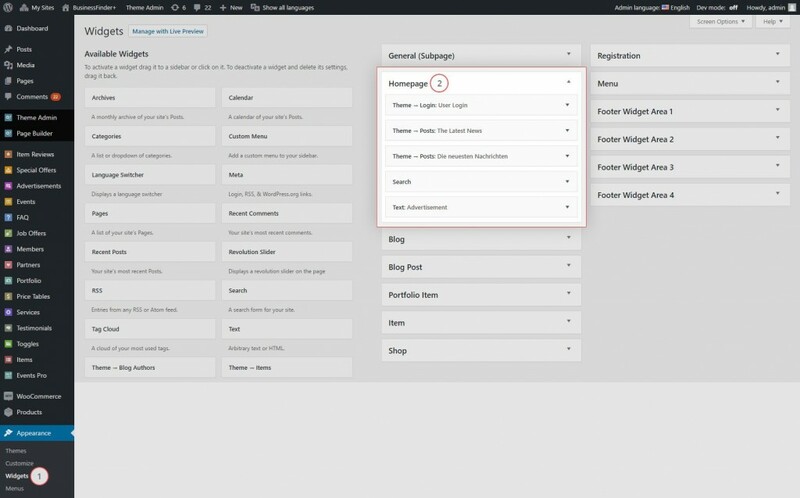 Theme uses standard wordpress administration. thanks for your interesting idea. We’ll consider it and make decision. And? How was the decision? 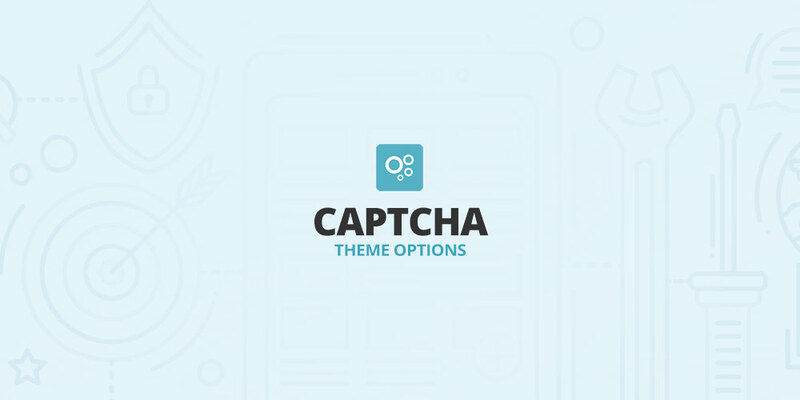 A tutorial how to integrate recapatcha in Directory theme would be so great!! I want to integrate Google reCapatcha on registration to stop unwanted registration. Please provide me instruction. please contact some local web developer to implement. Source code is located here. We use about 2 years and we don’t have issue with this, moreover we didn’t receive any other customer feedbacks by using mentioned functionality.